Where are the Check-in, Newsfeed and Friends menus gone? 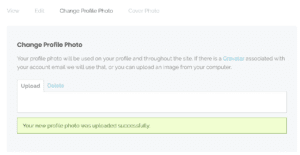 How can I upload a cute Profile photo of my pup? How can I upload a cute photo of my pup to the Newsfeed? 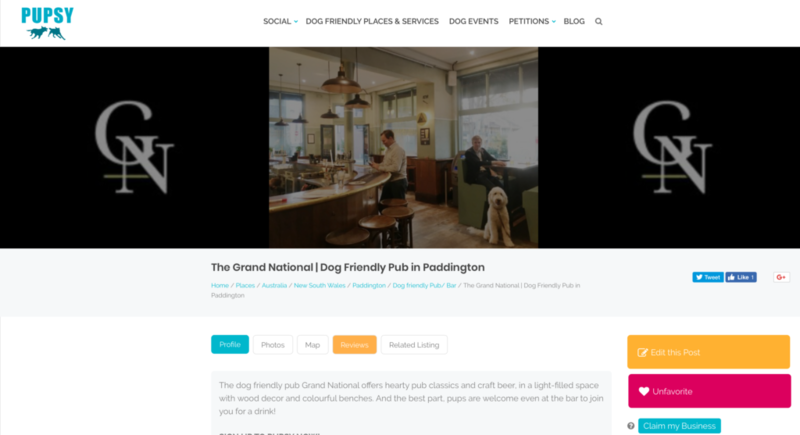 How can I leave a review of a dog friendly place or service on Pupsy? 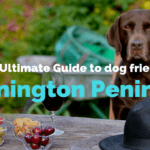 A: You need to register, activate your free account and have to be signed in to be able to create a profile, connect to other dogs and check-in your dog! Please register or sign-in. If you are still having trouble, please contact us at help@pupsy.com.au , we are happy to help and will be able to sort it out for you! Q: Where are the Check-in, Newsfeed and Friends menus gone? Not registered yet? Join here for free, you will love it!! A: Please check your Spam folder. If the email is not there check your Inbox and Spam Folder again later. 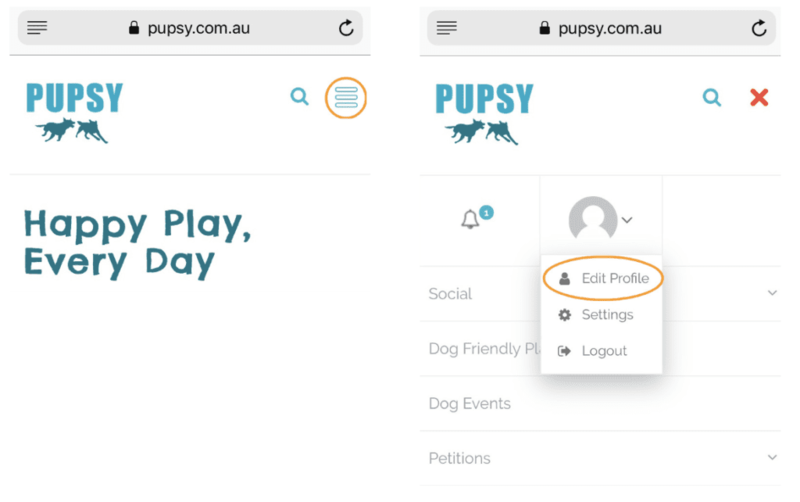 This really should not happen, but if you still have not received an activation email 1 hour after creation of the login please contact us at help@pupsy.com.au , we are happy to help and will be able to sort it out for you! Chose your location first, then hit enter or click the search button until the location is displayed on the map. Then choose a time and hit Check-In. 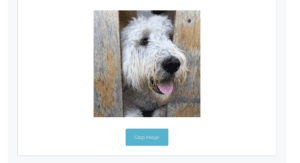 Q: How can I upload a cute Profile photo of my pup? 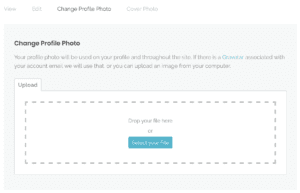 Open up the File Upload box by clicking on the “Select Your File” button, choose the image you prefer, crop the image, and save. OR Drag and Dropan image from your desktop to the space provided in the screen below, crop the image, and save. 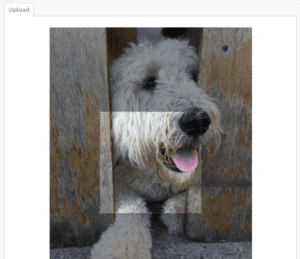 Q: How can I upload a cute photo of my pup to the Newsfeed? A: Logon to the Pupsy website (or register here & activate your free account by clicking on the link in the email you receive). 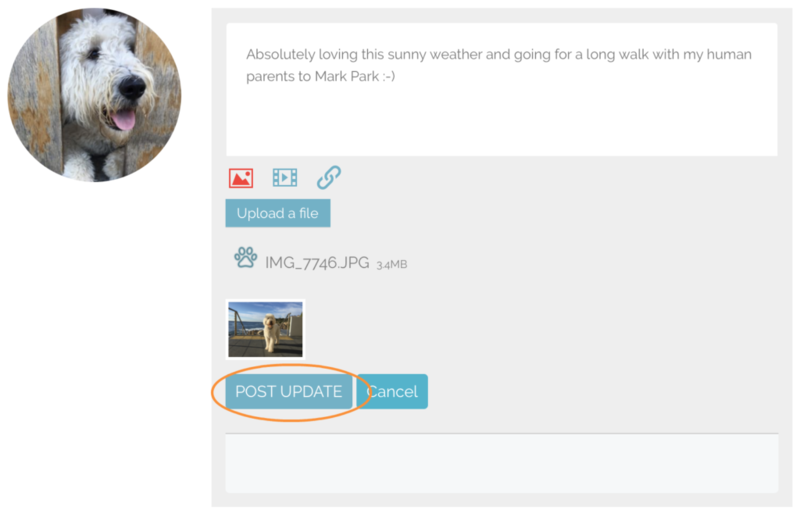 Write an update, click on the photo icon, upload a file & click Post Update. 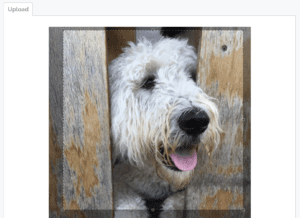 Q: How can I leave a review of a dog friendly place or service on Pupsy? 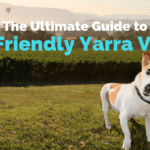 Either search by category, suburb or postcode by clicking in the right hand corner on the menu icon then goto Dog Friendly Places & Services and then search by category, suburb or postcode. 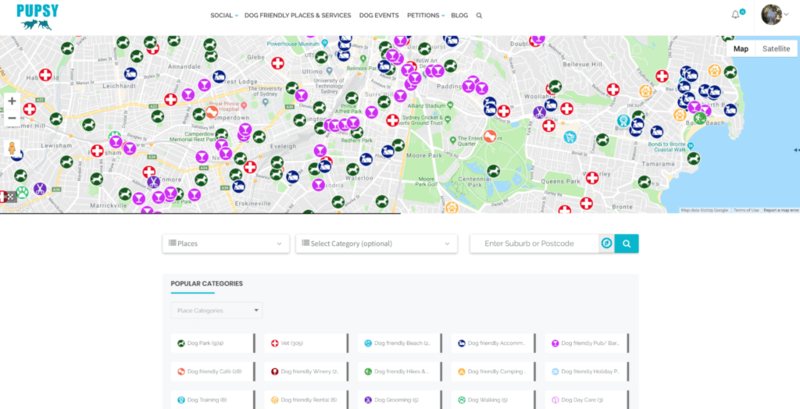 If you already know the name of the place you are looking for, just click on the little search icon next to the menu icon in the right hand corner and search directly for a place or service. 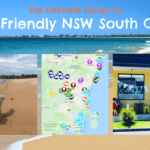 Once you found the place you would like to review, click on the ‘Reviews’ tab, choose a star rating, write why you choose that star rating and click ‘Post Review’. 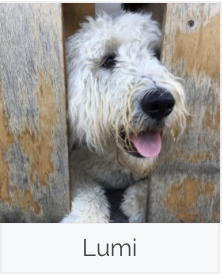 If you have set up your profile with a cute profile pic of your pup, the photo will display as part of the Review, your star rating, username and the text you wrote. You can edit or delete your Review at any time, just click on the ‘Edit’ button. 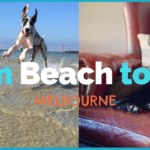 Either search by category, suburb or postcode directly on the Homepage or click Dog Friendly Places & Services and then search by category, suburb or postcode. 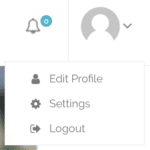 If you already know the name of the place you are looking for, just click on the little search icon next to ‘Blog’ on the right side of the menu and search directly for a place or service.